21 Bissell Avenue on the East Side. Photo from Buffalo in Bloom. If you live in the City of Buffalo, keep your front yard mowed and weeded during July and you might be rewarded through Buffalo in Bloom. And whether you live in the city or suburbs, you can help by becoming a volunteer scout and choosing yards that deserve an award. Here’s how it works. Volunteer scouts, working in a team of two to four people, are assigned a several-block section of the City of Buffalo. 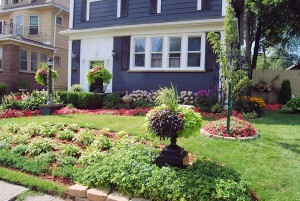 They scout their area between July 2 and 24 looking for “bloom-worthy” front yards. 32 Alsace Avenue in South Buffalo. Photo from Buffalo in Bloom. The yard doesn’t need to have expensive plants or extensive gardens to qualify; it just needs to be well maintained, said Peter Thielman, scout coordinator. “We want to recognize someone who puts time and effort into their garden,” said Linda Garwol, a member of the steering committee and the coordinating volunteer at Niagara Square. When the scouting team finds a yard that they agree is “bloom-worthy,” they ring the doorbell. 744 Ashland Avenue on the West Side. Photo from Buffalo in Bloom. If the residents are home, the team delivers the good news. 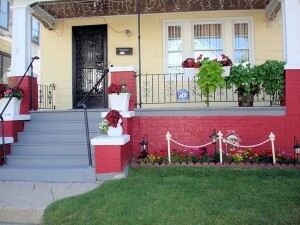 If the residents would like the photo of their front yard posted on the Buffalo in Bloom website, they fill out a permission form. If the resident isn’t home, the scouts leave a card. The residents later get a certificate of appreciation from the mayor and an invitation to the following year’s kickoff event. The scouts make sure they take a photo of the yard. Finally, they place a Buffalo in Bloom sign in the front yard to let passersby know that the garden has been honored. Buffalo in Bloom scouts the entire City of Buffalo. “We cover literally every street in Buffalo, even if the street only has four houses on it,” Thielman said. Buffalo in Bloom has 200 volunteer scouts now and can use more. You don’t have to live in the city to volunteer. 887 Amherst Street in North Buffalo. Photo from Buffalo in Bloom. The time commitment is a total of four or five hours during July. If you don’t have a team, Buffalo in Bloom will match you up with other volunteers. You can choose the area of the city where you’d like to volunteer. Can help out after work or on weekends, but do not have car. Also prefer N.Buffalo, Riverside, Delware Park area or Westside to work. How nice of you to volunteer! I’ll pass your information along to Peter Thielman, scout coordinator for Buffalo in Bloom. I’m sure he’ll be glad to hear from you. Diane, What a wonderful story! 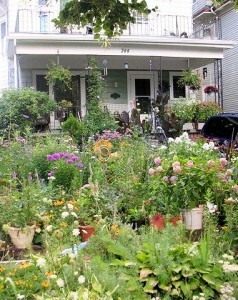 Gardening has a way of improving neighborhoods and adding joy to our everyday lives. Thanks for your inspiration. I have passed your comment along to the Buffalo in Bloom organizers. in BMHA off of Virgil to visit gardens at: 8 Holling, 59 holling, 65 holling, 68 holling, 77 holling, 84 holling, (88 holling), 92 holling, and 93 holling. You can see what seniors can do with little money but a lot of love. I had joined when you had the meetings at McKinley High many years ago. Thank you very much and have a happy Fourth. Patricia, I’ve forwarded your comment to my contact at Buffalo in Bloom. They do try to get to as many neighborhoods as they can. 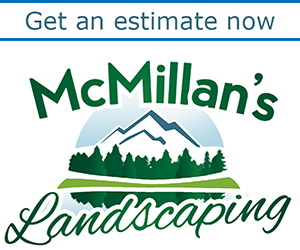 It sounds like you have a lot of gardeners in your area! Thanks for writing. the neighbors of kopernik st. wonder why you haven’t come down our street ?????? 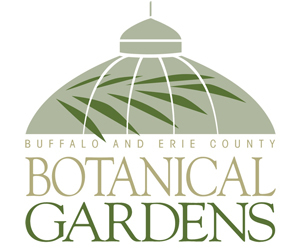 thanx..
Toni, I was just talking to one of the organizers, and it looks like Buffalo in Bloom won’t be taking place in 2016. When I hear anything more, I’ll keep you posted.